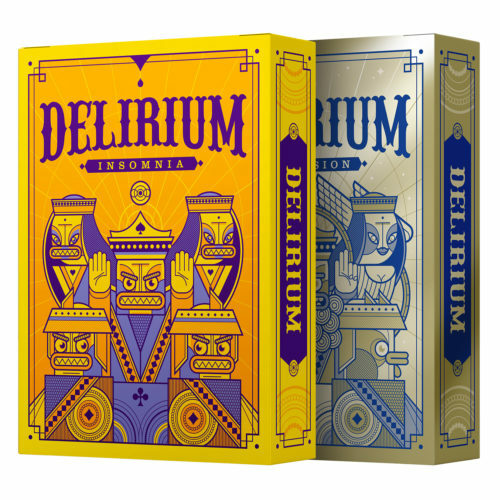 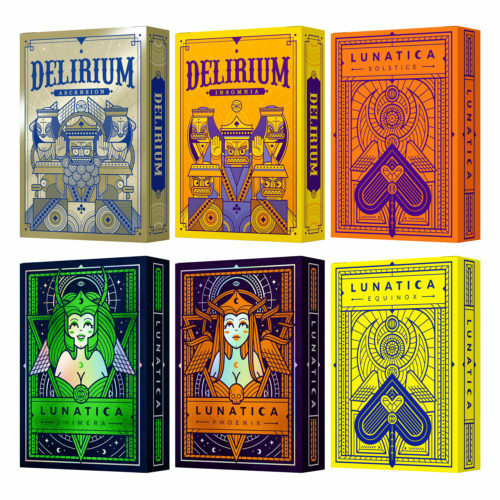 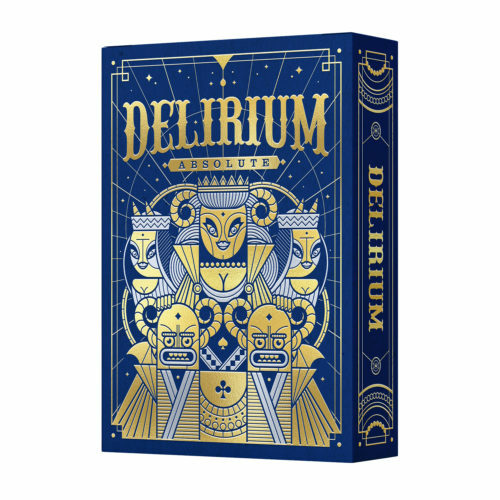 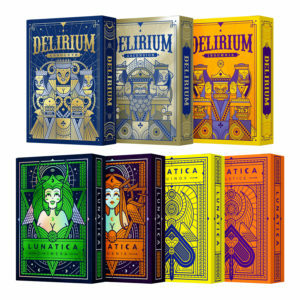 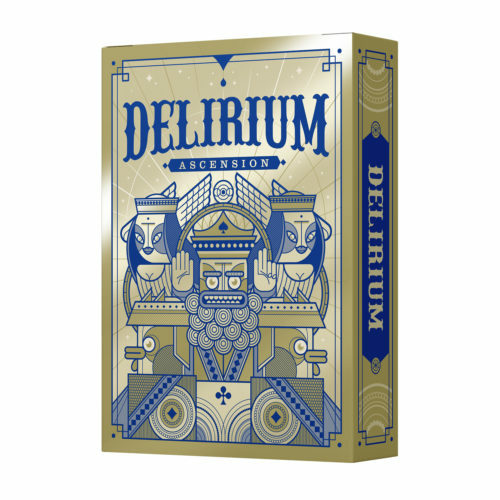 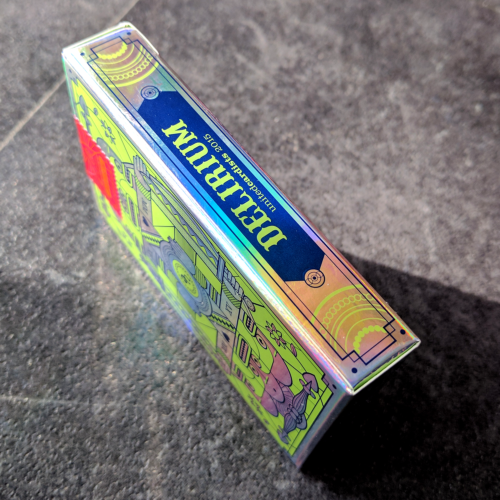 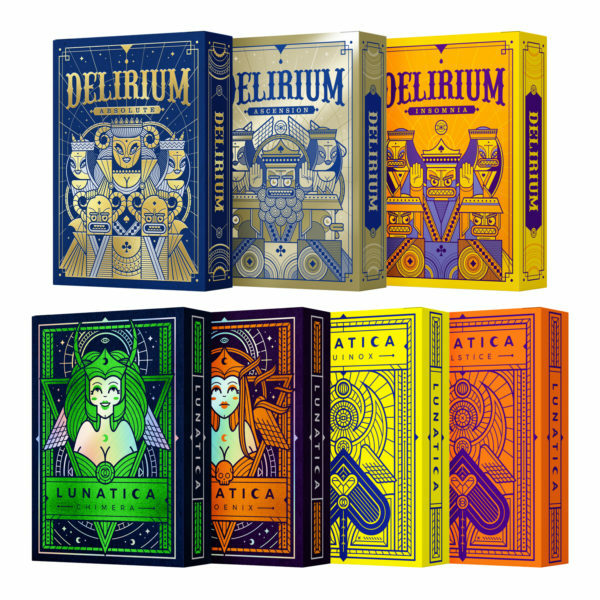 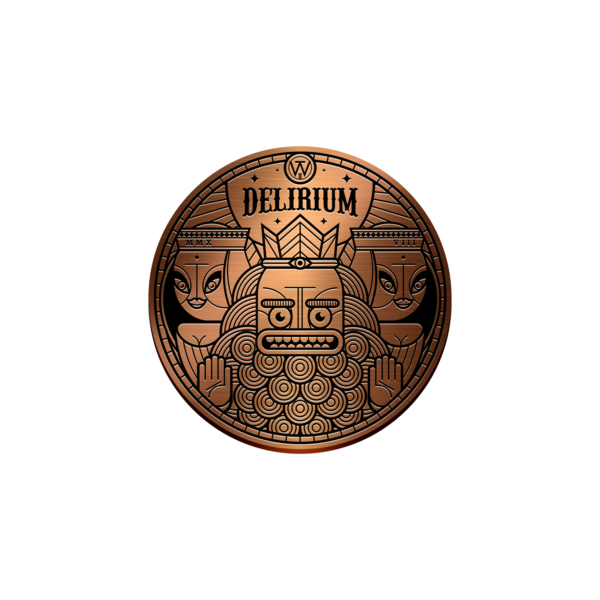 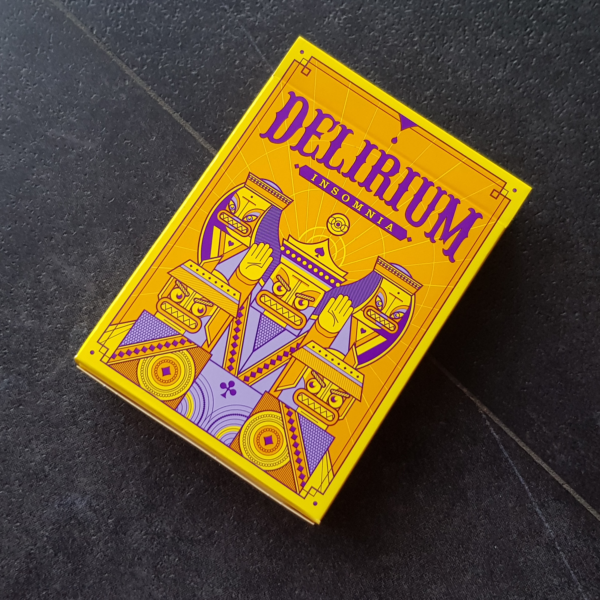 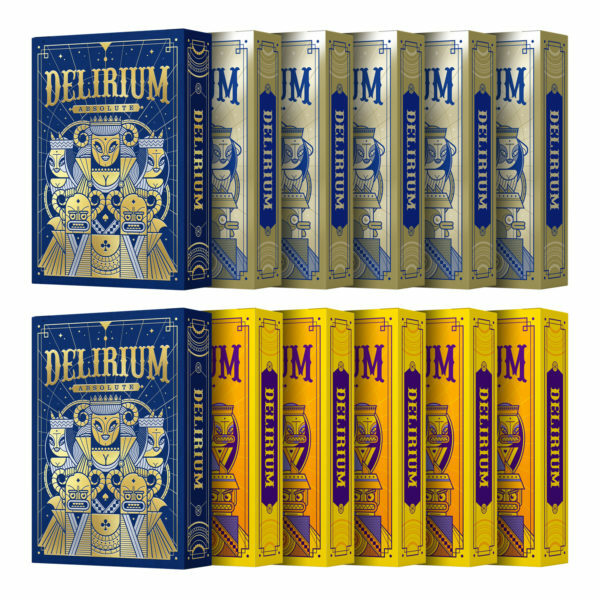 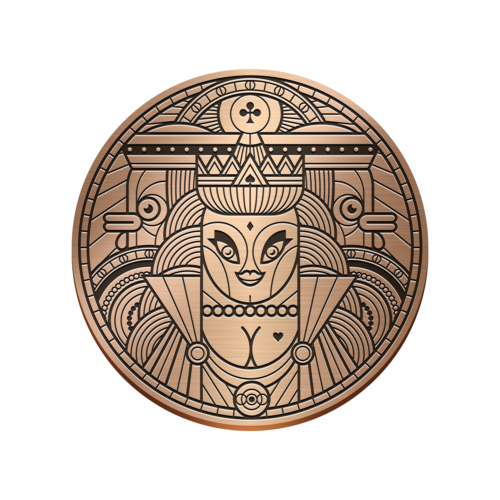 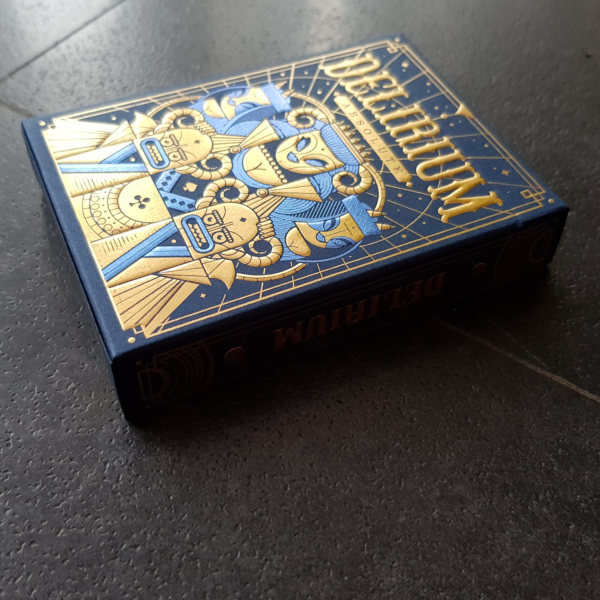 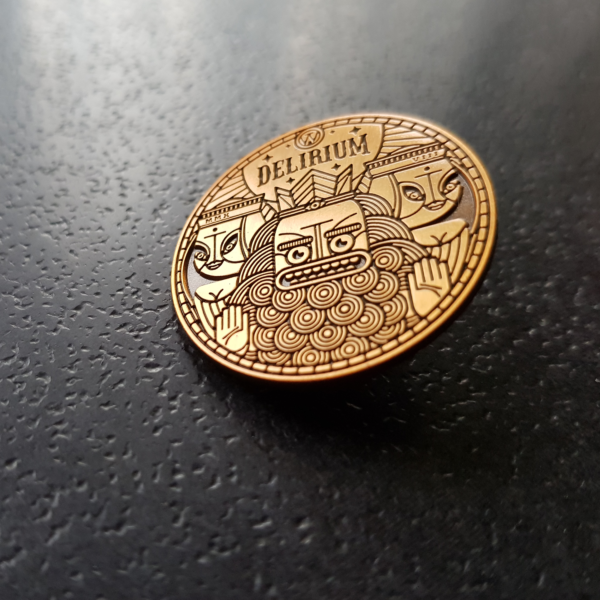 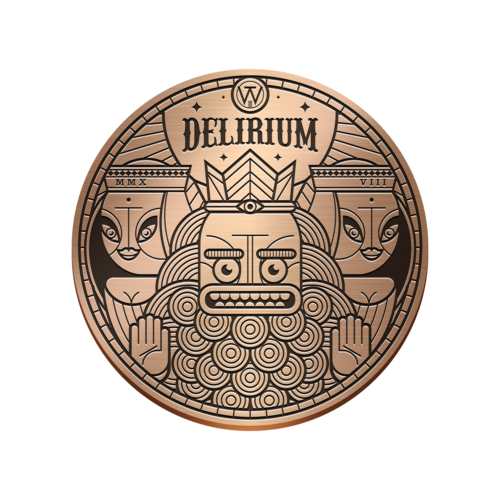 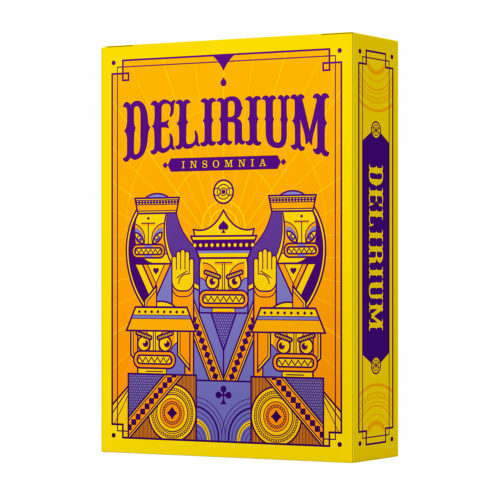 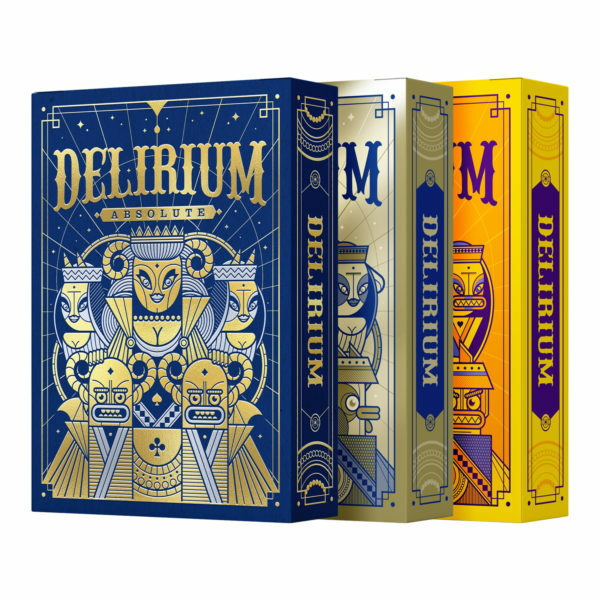 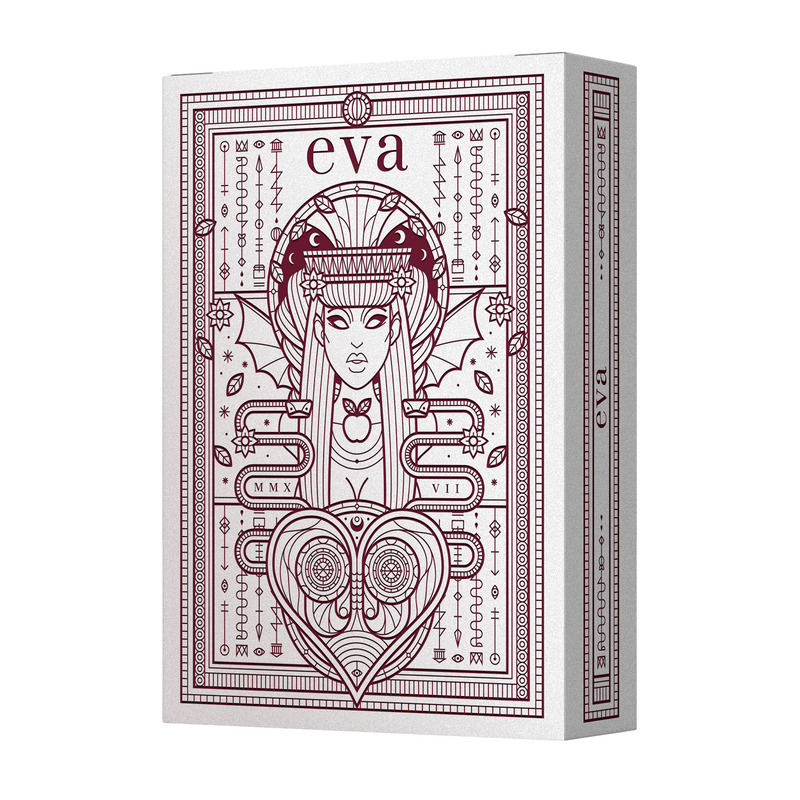 Delirium Absolute is the limited edition of Delirium: The Lost Decks. 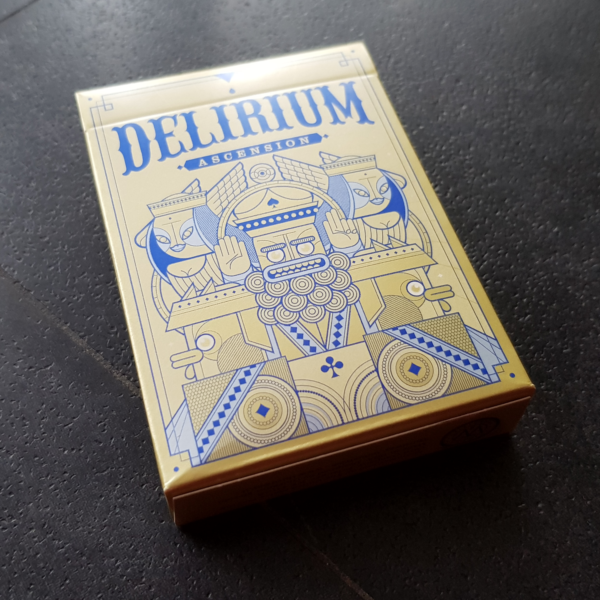 The Gold Delirium deck, elegant and crazy. 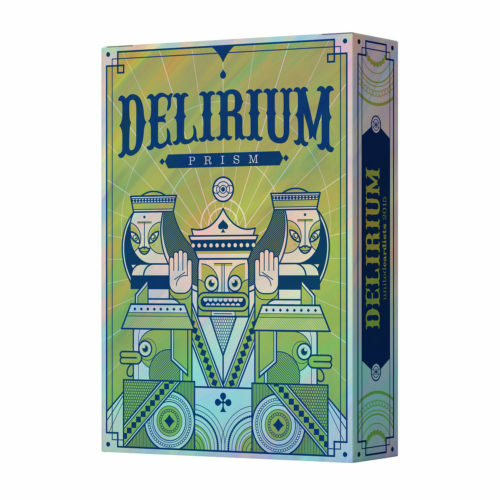 Delirium Insomnia is the first of Delirium: The Lost Decks. 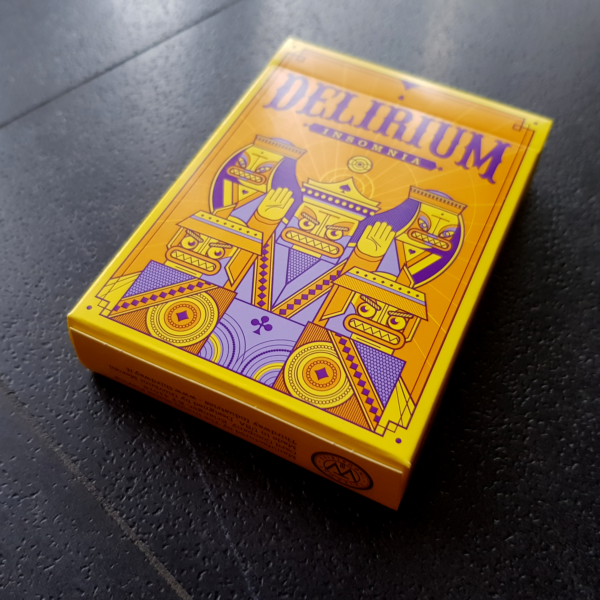 Announced in 2014, redesigned and produced in 2018.